Social media giants Facebook and Twitter have been around for 11 years, and they’re not slowing down anytime soon. Being active on social media is important now more than ever, and whether you’re self-publishing or going the traditional route, networking is key for success as an author. Interested in using social media to be inspired and make new connections? 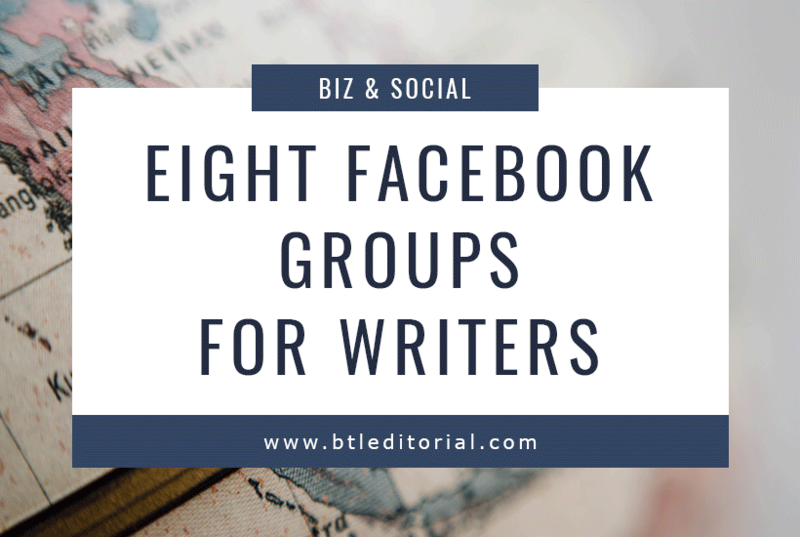 Check out my eight favorite Facebook groups for writers. Writer’s Assembled is a 13k member group of authors supporting authors. Have questions about your work? Looking for feedback? 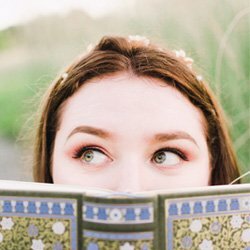 Interested in joining writing challenges? This group might be for you! It’s not a promo group, so don’t join if you’re looking to solely market your books. 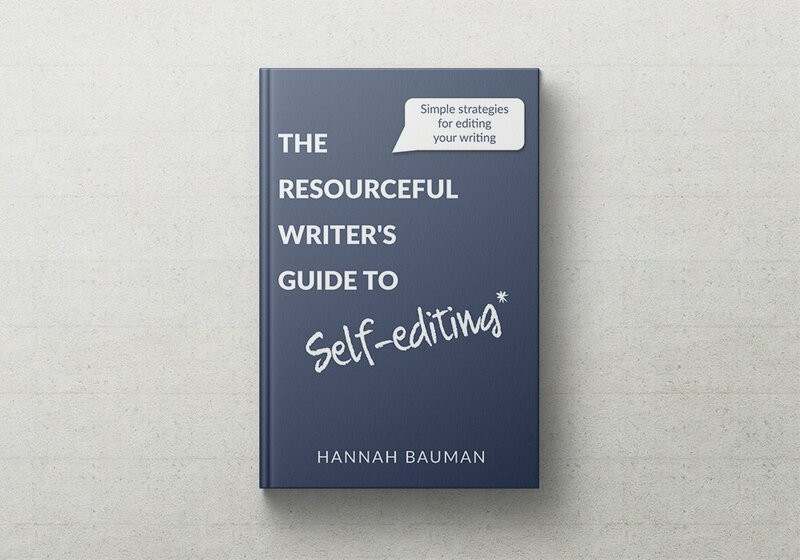 Writing, Prompts, & Critiques is exactly what it sounds like. This 3.6k member group posts daily writing prompts, hosts a routine short story contest, and offers critiques for members. This group does allow book promos, but only on the 1st of the month! 20Booksto50K is a different type of writing group. If you’re interested in making a healthy income from self-published books, this group is for you. It teaches fast, high quality book production so you can build your back list and draw in new readers. Between the Lines Writer’s Nook is my group! This small group provides writers and bloggers a safe space to discuss all things writing and publishing. I also host office hours twice a week to answer any and all questions related to publishing, writing, and editing. An Alliance of Young Adult Authors (AAYAA) is a group specifically for YA authors. While it’s not a self-promo group, it is great for making connections, asking for advice, and finding new resources. Writers/Bloggers Network is a support and promo group for authors and bloggers. I’ve met some amazing writers through this group, and the daily sharing/social threads are great for additional social networking. Leah Corrine Writes Writer’s Group is run by author Leah Chiasson. She posts social threads, word count challenges, and writing prompts. While this group is small, it’s a tight-knit community of serious writers. From their description: “Leah Corrine Writes Writer’s Group is a place for writers to learn more about their craft from experience writers and make friends along the way. InstaNetWork is a networking and marketing group for writers. They offer advice and threads related to newsletter building, Instafreebie and BookFunnel promos, a database of indie authors, and marketing for authors. Do you have any favorite writing groups? Let me know in the comments below. 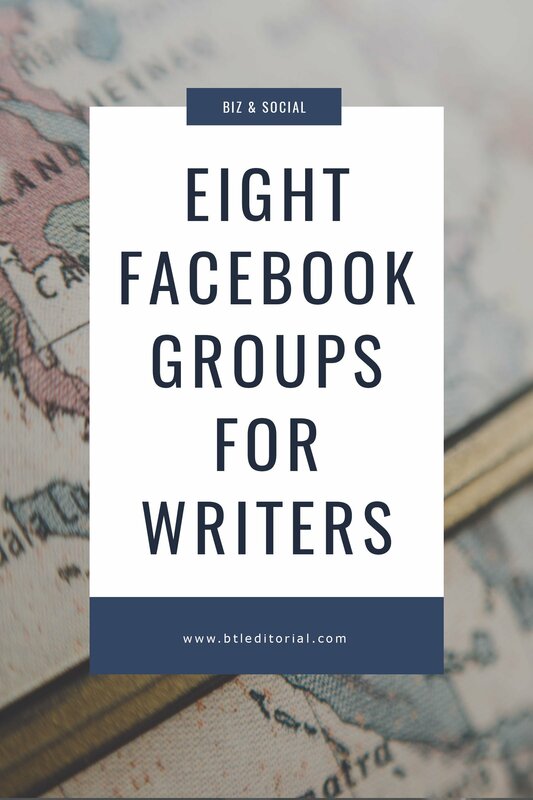 Don’t forget to join the Between the Lines Facebook group to connect with other writers!